Pete has been a Pro’ rider for 10 years. Well known for his attacking riding. Pete has probably spent more time in breakaway groups in the Tour of Britain than any other rider (He has won the Tour of Britain Sprints jersey twice and KOM jersey once). 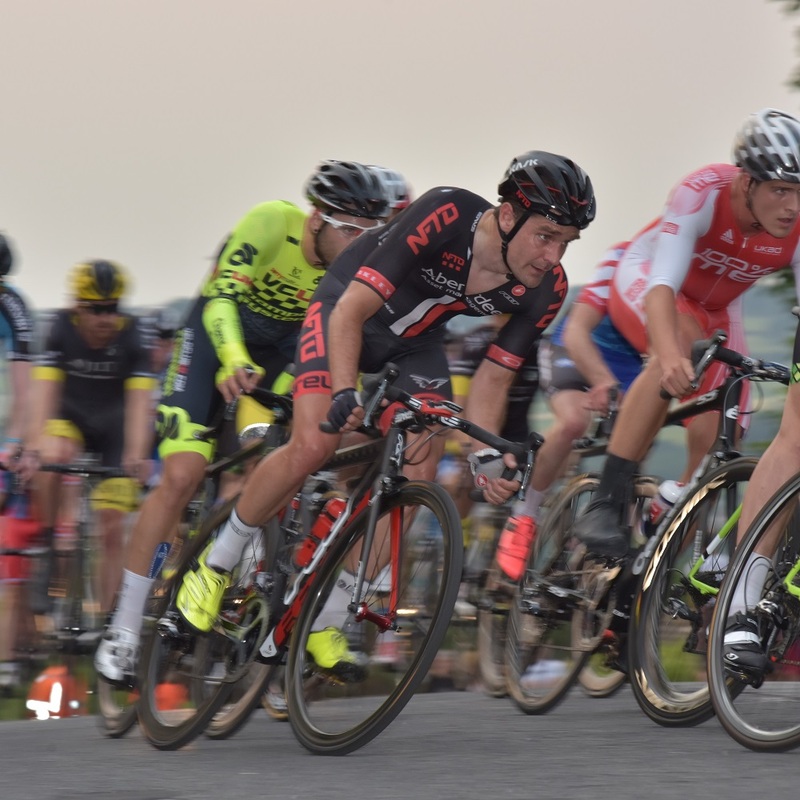 Pete is super-keen to get cracking in 2019, currently looking for a team following the end of One Pro this year. 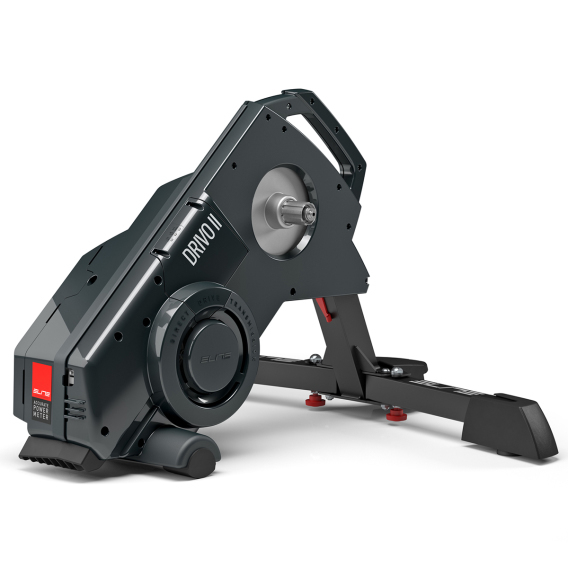 Training on Zwift can be incredibly effective and can maximise your time on the pedals. The platform is improving all the time and has a big future in sport i feel. I don’t think it will be too long before the official racing side of it grows into something bigger. I am now a convert to Zwift and I am looking forward to riding in the virtual world once winter is here. It is the perfect solution for when the weather turns. Some of the nicest riding conditions are in winter. Cold, clear and crisp winter days with blue sky are great and I love getting out in those conditions. However, once the snow or hail stones start falling, get me on Zwift! 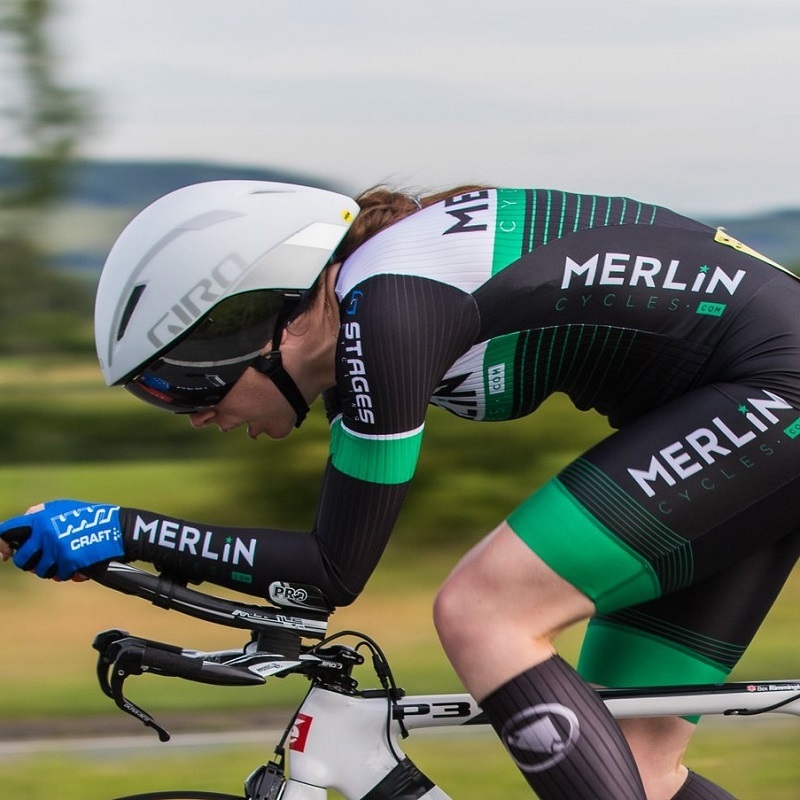 Following a switch from full-time Road Racing to Triathlon, Bex has had a busy year transitioning straight into the toughest level of triathlon – Ironman. Bex won her category in the Bolton Ironman and competed at Kona in the World Championships with the Zwift Triathlon Academy. Zwift is great for those cold dark nights or for when the weather conditions mean that getting out is not really an option. It’s quick and easy, leave your turbo set up, either walk in from work or get up first thing in the morning and get your session done for the day. There are lots of extra benefits to Zwift. It is a great online community, if you choose, you can make new friends from all over the world. Online races are a great way to test your fitness and see where you are at. In terms of motivation, there are plenty of challenges and opportunities to join group rides or indulge your personal battles or training sessions. Although the graphics on Zwift are really good, you just can’t beat beautiful countryside and surroundings! 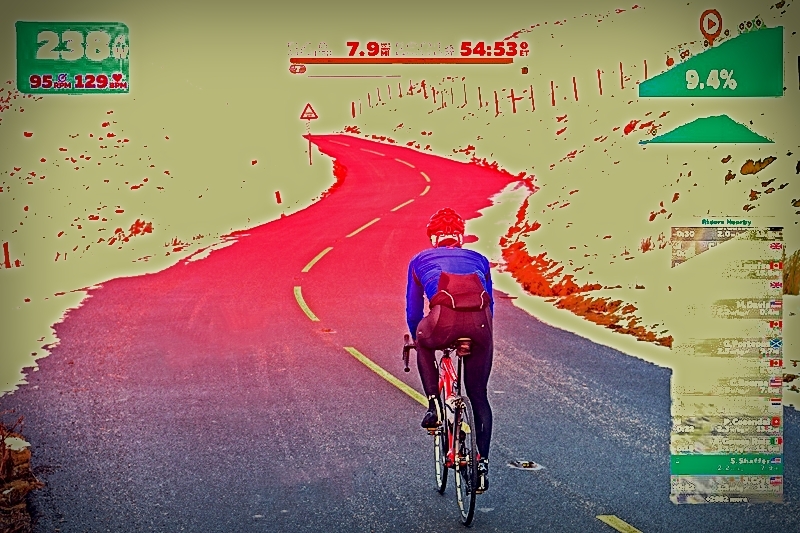 Riding outside makes you tough; Whilst a 3-hour Zwift session of continuous pedalling has its own benefits so does being outside and braving the elements to improve bike handling and giving you that extra edge of mental toughness. Café stops! – There’s are no café stops on Zwift! Heading out with real people and grabbing a brew and slice of cake is always a winner during the winter months. Bike handling skills can only really be developed outside in the real world with other riders. Although Zwift is pretty close, it can’t yet completely replicate real life attacks from other riders and benefits of sitting behind big riders, for example. 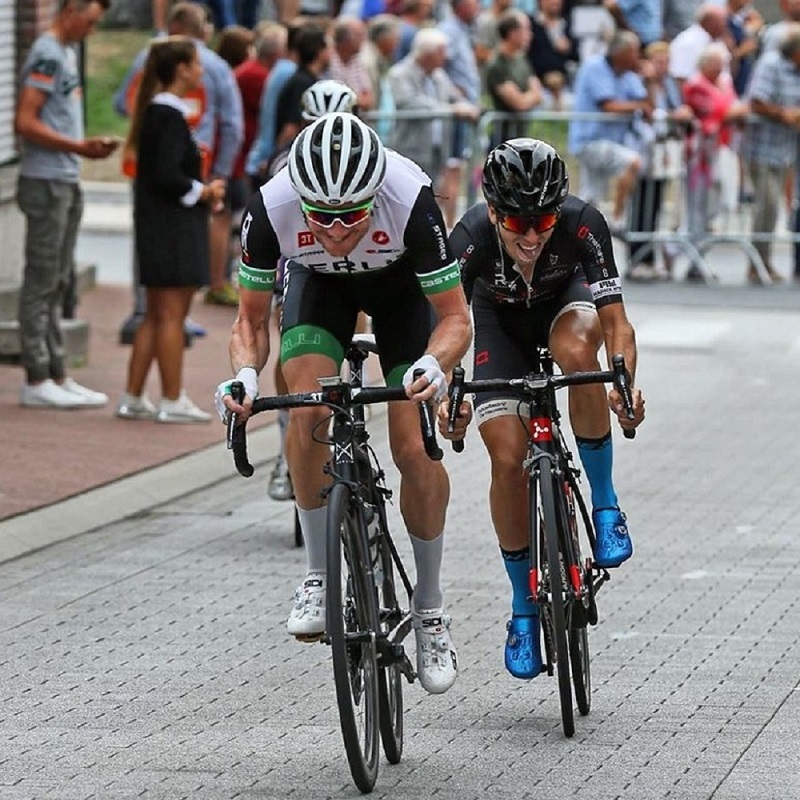 Based in Belgium, Dan competes in a thriving race scene and also visits the UK to race at Elite level. Dan picked up numerous top ten finishes against strong competition this year, proudly riding Merlin’s top end road bike, the Nitro Aero. As someone who spends a lot of time training indoors, you certainly won’t find me complaining about jumping on the trainer. With the hazards faced anytime of the year on the road the winter itself can of course multiply these further. Worse weather/road conditions, less light and all round unpredictability amongst all else faced whilst out on the road, can always provide additional challenges in the winter. With staying indoors and jumping on the trainer you all but know exactly what you are getting. It offers all round predictability, provides good/consistent training and prevents being outside day after day, especially on those worser winter days, which again can help at a time when sickness is never far away. All that said, i’m of course still someone that enjoys that freedom of being on the road and even on those worser winter days, just like the other seasons, there is something uniquely satisfying about being outside on the bike. Give yourself some balance and make the most of both. Born into the Barras family (dad, Sid won around 300 races), Tom was always going to be involved in bike racing. After 16 years as a pro rider and over 100 wins, Tom managed the successful NFTO team, before focussing on coaching and his specialist clothing company Spatzwear. Every cyclist loves riding or training outdoors. Freedom, speed, adrenaline, exhilaration. But increasingly nowadays time is against us (or we just can’t face the rain)… There’s two challenges to turbo (indoor) training: Getting on, and staying on. And Zwift have the solution to both. Who’d have thought riding a bicycle indoors alone could be a social event? As a life long cyclist I love to get out amongst the elements but there is no doubt that training indoors has it’s benefits. For one, if you are training to particular power zones, Zwift takes all the variables away; no rain, no potholes, no traffic, no wind. Just you against yourself, or a thousand other riders if that’s what you want! A major benefit to indoor training in general is that you can condense your training ride into a 30-60 minute affair. Warm up, nail your intervals, warm down, done. No layering up of kit, no riding an hour out of the city, no finding a suitable traffic free climb. If there is a negative to indoor cycling, it is that you just do not have the same feelings, experience and freedom as out on the open road or trail. Riding outdoors will always be the winner because you just don’t get the same endorphin rush as flying down a mountain pass or nailing a bend on the road. I think the key for any cyclist is to take the best of both options. Use Zwift as a tool. Use it to build your engine through the dark nights and amongst the hustle and bustle of life. But when you’ve built that engine, be sure to go and make the most of it out where it matters – smashing your mates on the Saturday group ride! Tagged training with zwift, zwift, zwift compatible, zwift session, zwift training. Bookmark the permalink.